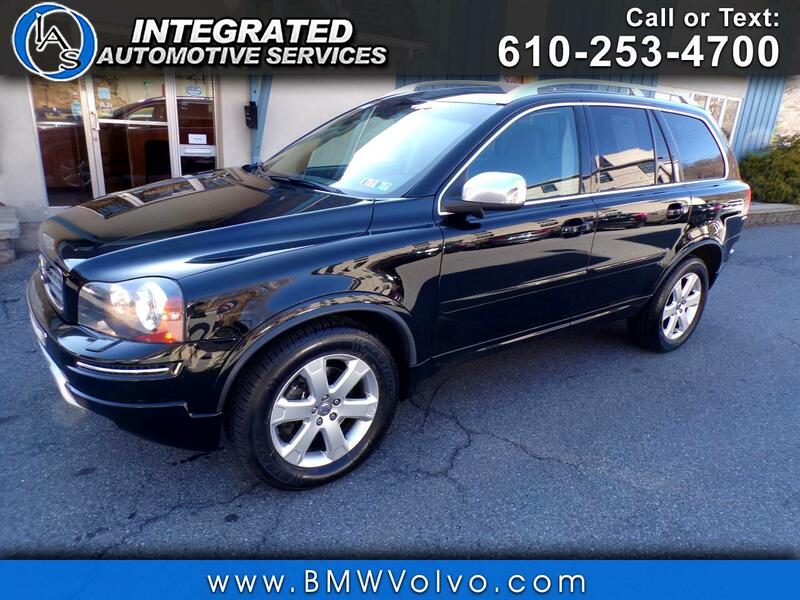 Used 2013 Volvo XC90 3.2 for Sale in Easton PA 18042 Integrated Automotive Services Inc. Recent Arrival! Clean CARFAX. New Tires, Fresh Oil Change, New PA State Inspection, Fully Serviced, Clean Carfax, Non Smoker, AWD, Off-Black w/Leather Seating Surfaces, 3rd row seats: bucket, Alloy wheels, Climate Package, Electronically Controlled All-Wheel Drive System, Heated Front Seats, Interior Air Quality System (IAQS), Power moonroof, Rear Parking Sensors.